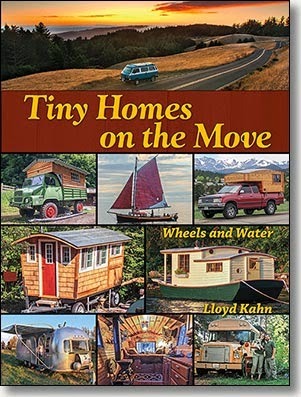 Lloyd Kahn – Tiny Homes on the Move, feat. the Beermoth. A lovely book has just appeared through the post, this time from the author of the exceptional ‘Shelter’ and ‘Homework”. Tiny Homes on the Move features all sorts of amazing tales of 21st Century nomads and their creations, from trucks to school buses, boats to gypsy caravans. And it has a great big spread on the Beermoth, which is a real honour and we are mighty chuffed.